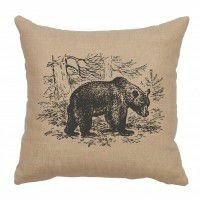 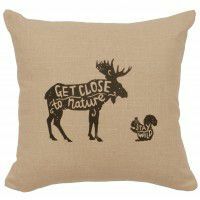 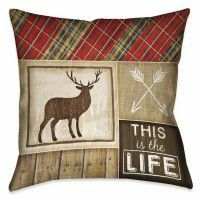 Our rustic cabin throws and wildlife pillows are the perfect rustic accessories to accent your log home décor and cabin decorating scheme. 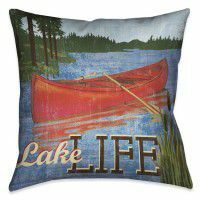 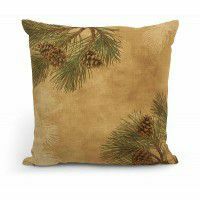 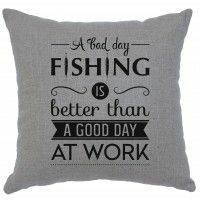 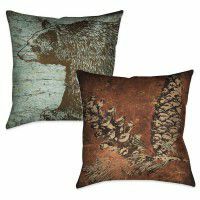 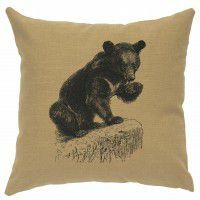 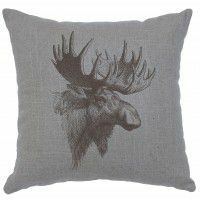 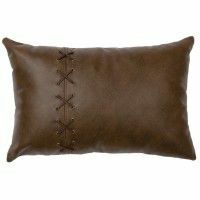 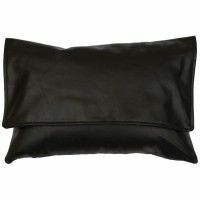 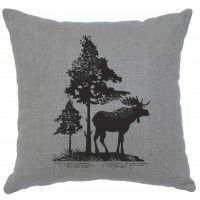 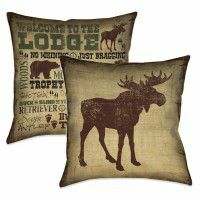 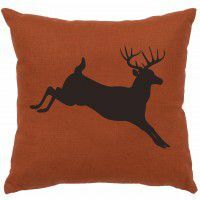 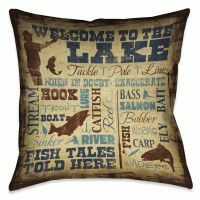 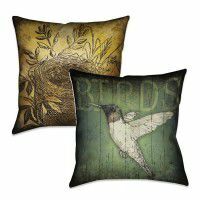 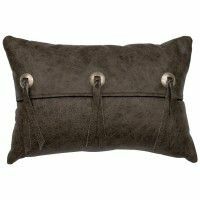 Our lodge pillow collection includes leather pillows, cowhide pillows and fleece and tapestry pillows with wildlife designs. 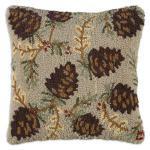 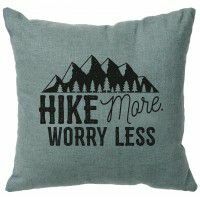 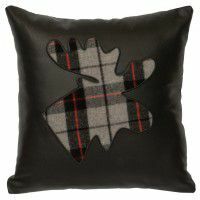 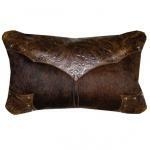 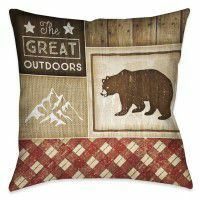 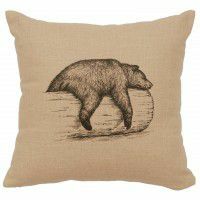 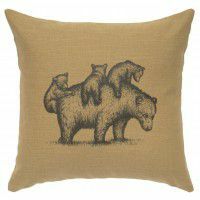 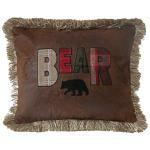 We also have bear, moose and pinecone pillows. 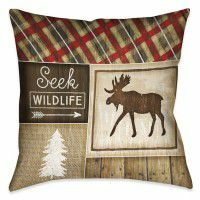 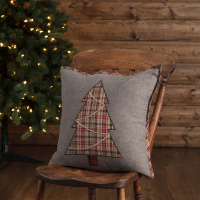 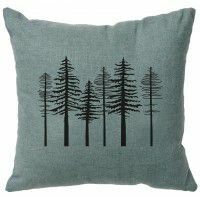 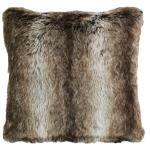 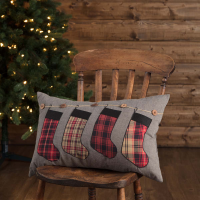 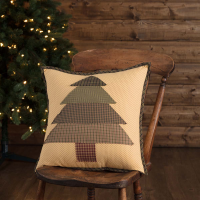 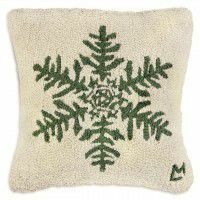 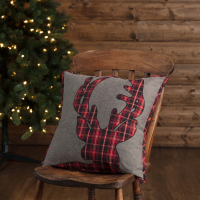 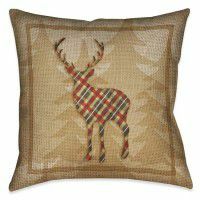 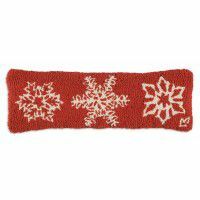 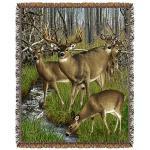 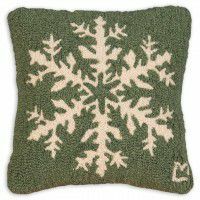 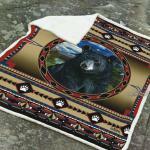 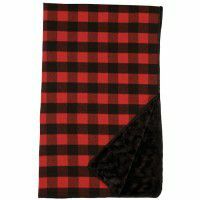 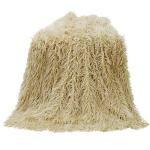 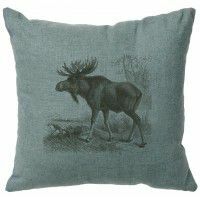 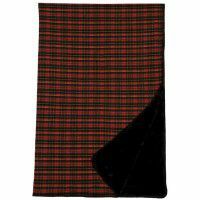 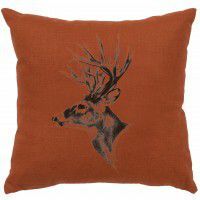 Our cabin throws are available in bear, moose, elk, wildlife and nature designs and come in fleece, wool and tapestry. 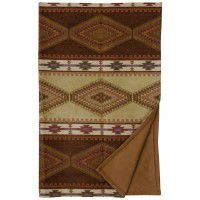 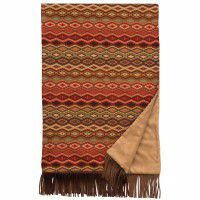 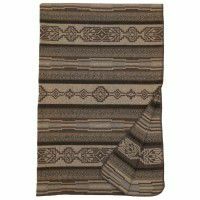 These colorful warm throws and rustic afghans are great to cozy up to a warm fire on a cold night and can also make great cabin gifts. 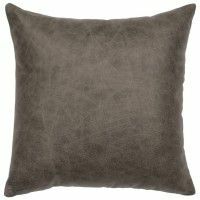 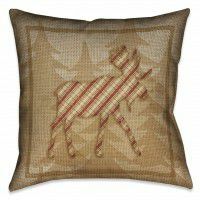 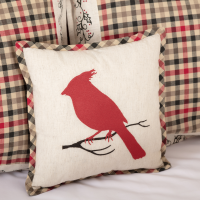 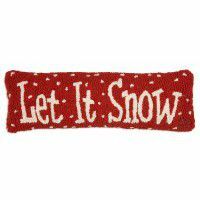 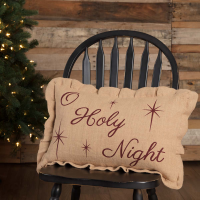 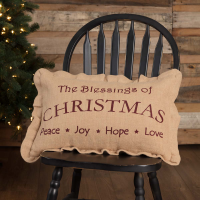 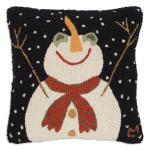 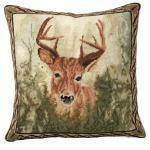 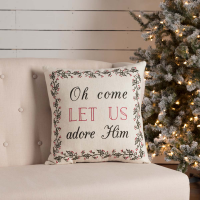 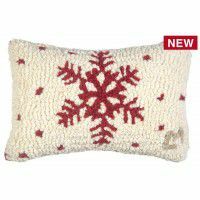 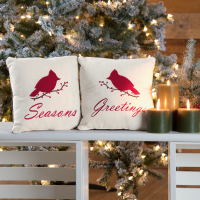 Oh Come Home Pillow 18" x 18"
Hollis Cardinal Pillow 12" x 12"